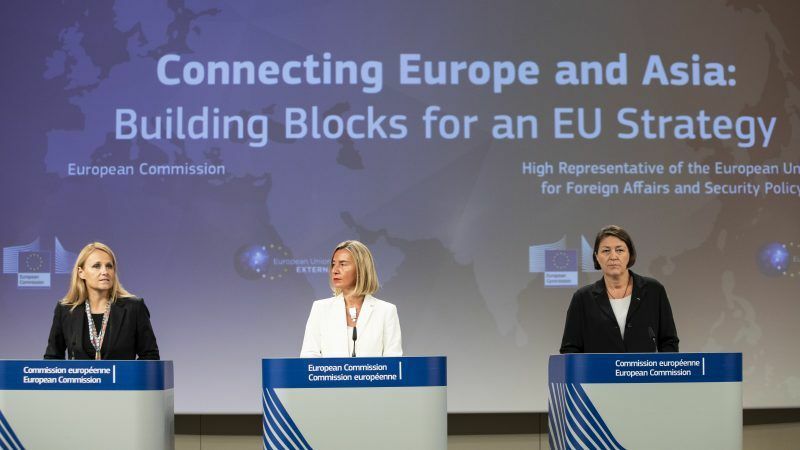 Mogherini told reporters that Europeans were very lucky to live in a highly connected area, and the Commission’s approach is on how to bring “the European way” to increase connectivity with Asia, on the basis of a rules-based approach. 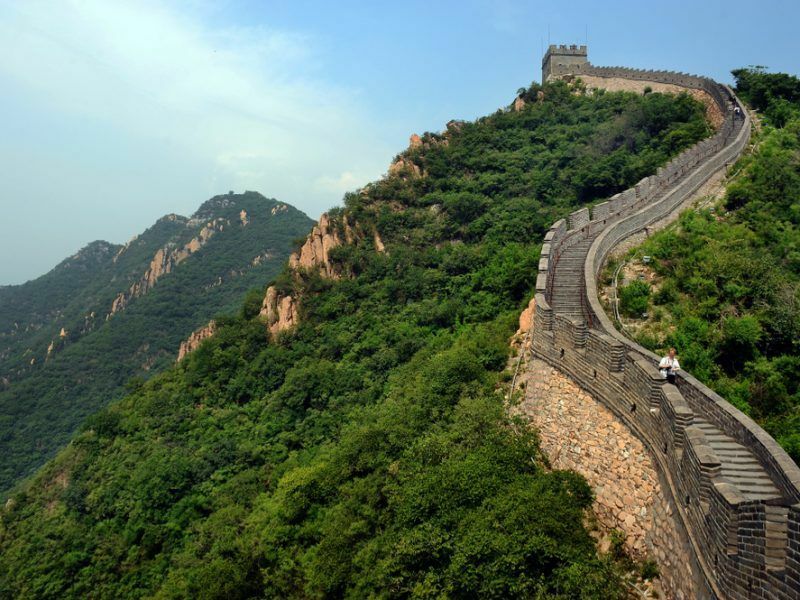 Asia, she said, is the region with the biggest demand in infrastructure, and the highest predicted growth in the world. The idea, she added, is to make this connectivity beneficial for Asia, for Europe, and for the entire planet. She elaborated that this could be done by building new connections and networks with Asia, by strengthening partnerships, based on the principles of multilateralism and of the international rules-based global architecture. She said connectivity could not be confined to “regional pockets”, nor could it be achieved at the expense of environmental considerations. Asia is estimated to need €1.3 trillion per year for infrastructure investment, adding that the opportunities of European companies are “clearly there”. citing innovative investment leveraging tools like the Juncker plan. On 18-19 October, Brussels will host the Asia-Europe Meeting (ASEM) Summit. EURACTIV asked Mogherini if today’s announcement was going to be the highlight of this summit, which will bring together heads of state and government from 51 European and Asian counties, and if the initiative is not a belated rely to China’s Belt and Road initiative (BRI). 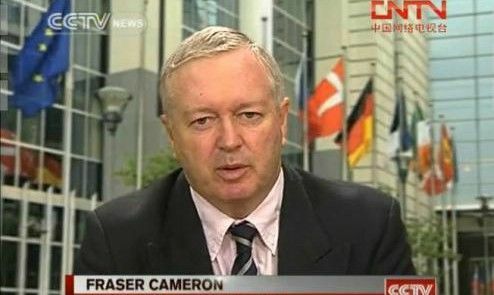 A think-tank close to the EU executive, led by former Commission official Fraser Cameron, made it clear that with today’s announcement, the EU will offer a different approach to that taken by Beijing with its flagship Belt and Road Initiative. According to Bart Broer, research fellow with the EU-Asia Centre, the EU emphasis is on sustainability, proposing that investments should respect labour rights, not create political or financial dependencies, and guarantee a level playing field for businesses. Beijing is buying up critical infrastructure in Europe, whereas European foreign direct investment in China is decreasing, he argues. 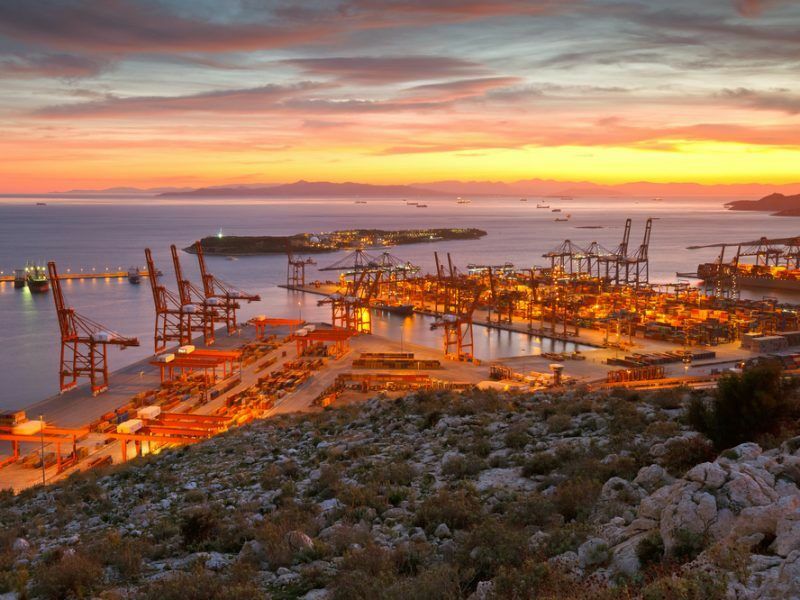 Today’s adoption by the European Commission of a new ‘Connectivity Strategy’ linking Europe and Asia throws down the gauntlet to an increasingly assertive China, writes Bart Broer. Mogherini said that this communication would be at the centre of the work in October, a “very Asia-oriented month”, and that she hoped that before the summit, EU foreign ministers would approve the strategy. She said that she had discussed the blueprint of this strategy with Asian partners “starting with China”, but also with many others. “Our approach is confident enough not to measure our proposals as reactions to others. There might be differences, there might be points in common”, she said, adding that they could also be differences, because the EU believes that any investment in increasing connectivity must be based on international rules and regulations. 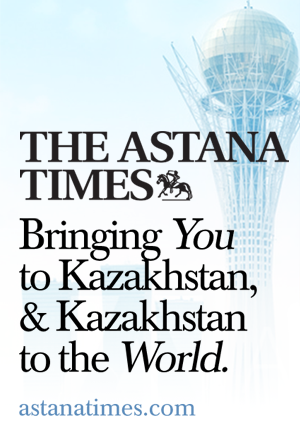 She added that she had discussed this particular point with Central Asian partners, but also with others. Asked if the European response to the BRI is belated, Mogherini said EU policies were not determined elsewhere. She also said that the new initiative was possible thanks to the EU having been able to develop what she called an “economic diplomacy that wasn’t there before”. Asked what would happen if Asia shows no interest in “the European way”, Mogherini said that until now, she saw “a lot of interest”. “In the last couple of months I’ve been travelling to Asia, I must have had 20 bilateral meetings with my Asian counterparts, including regional organisations, and there is a lot of demand and interest in having the European way of connectivity”, she said, stressing that this was the case for “all” Asian partners. As long as the principles of the OECD, the World Bank and the IMF on transparency, public procurement and sustainable development are observed, the European Union is not hostile to China’s New Silk Road project, Fraser Cameron told EURACTIV. To me it seems crazy to have a Silk Road policy that stresses the Far East but ignores all the countries in between.